In 1989 the world of dance music was totally different from nowadays. While the Chicago House movement and Detroit futuristic Techno atmospheres had just exploded worldwide, the evolving New York and New Jersey House sounds were still bubbling… and about to blow up big time. 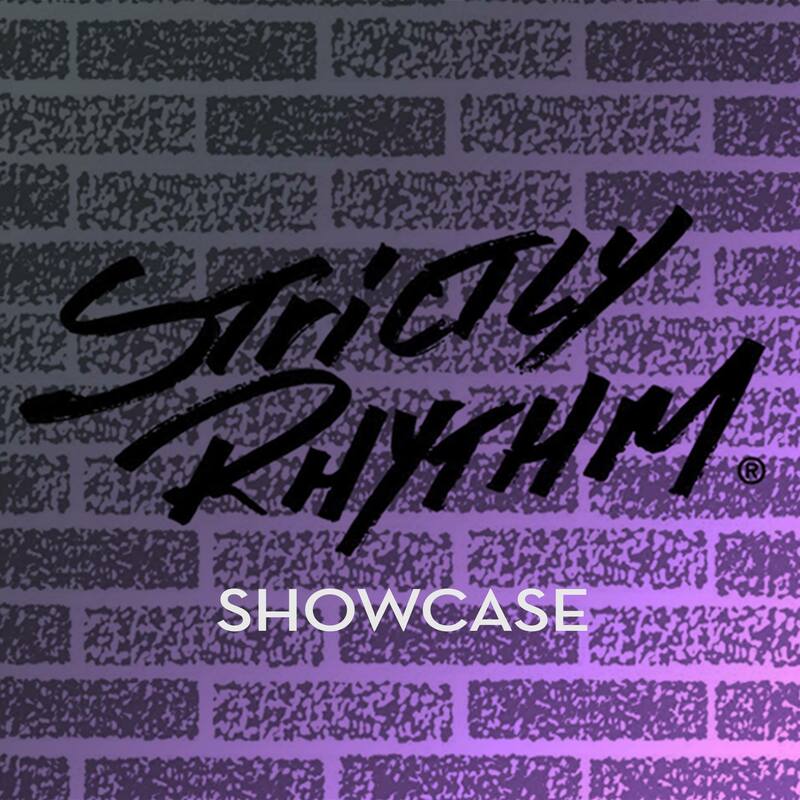 Without a doubt, Strictly Rhythm became the most influential label to release music from lots of unknown producers at that time who later went on to be considered as pioneers and legends of the original House Music movement. While founded in 1989 by Mark Finkelstein, it was the A&R work of Gladys Pizarro that firmly got the label going. Being heavily involved in the NYC club scene and music industry, she was in touch with a lot of both new and established producers. Listening to her intuition rather than what the market was demanding, she helped the label define itself during its early stages to release timeless tracks such as Logic’s ‘The Warning’ and The Underground Solution’s ‘Luv Dancin’. From that point on the label kept releasing music at a pace that has rarely been matched in dance music history. If you were heavily buying records at that time, their infamous brick wall motif was all over the place from 1990 onward – their vast and imposing catalogue consists of more than 700 releases! At their peak, Strictly Rhythm was releasing several records weekly, with people buying them on sight without even listening to them making their label a true stamp of approval. Most importantly, they gave a big push to tons of new artists who quickly became household names in the scene. Roger S., Wayne Gardiner, Erick “More” Morillo, Armand Van Helden, Krimp, 95 North, Roy Davis Jr. and Josh Wink are prime examples of this situation. Other established producers also joined the label and were given total freedom to push the boundaries of dance music overall. People like DJ Pierre, Kenny “Dope” Gonzalez, Louie Vega, Todd Terry, George Morel, Danny Tenaglia, MK, Scottie Deep, Kerri Chandler, Brothers Of Peace, Mood II Swing and countless others! From straight up Garage screamers to atmospheric late night deepness, from tribal House to more electronic experiments, from funky Disco edits to straight up dance music anthems, Strictly Rhythm is a truly unique label that perfectly captured the effervescence of the world-renowned New York club scene of the 1990s! Exclusive Premiere: Fred Everything "Wherever You Go"